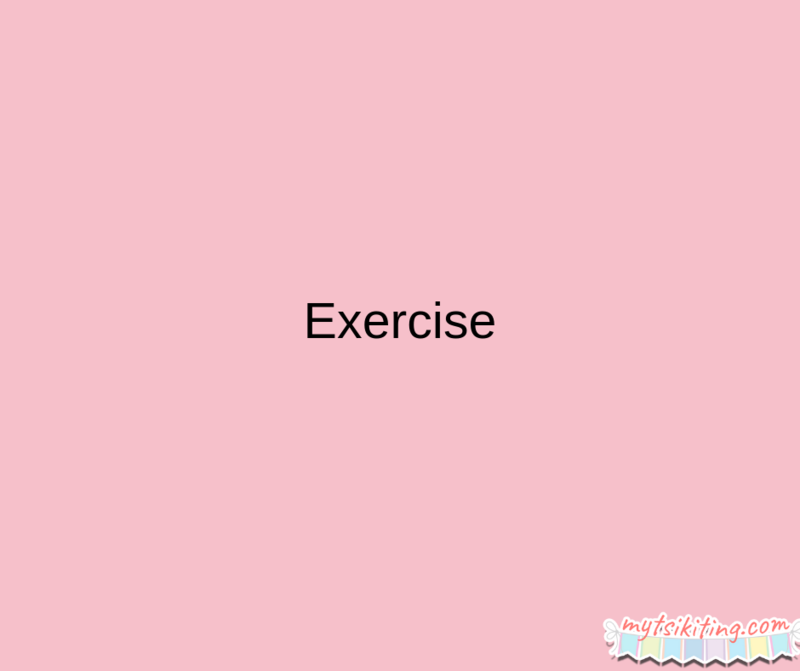 Working out should still be in your priority unless instructed otherwise by your doctor. Walking, jogging and even swimming can help you be healthier, which is the best thing you can do for your baby. If you’re still hesitant to do heavy exercises for fear that it might harm your little one, you can perform Pilates or Yoga. Many women think that they need to stop taking any kinds of medication when pregnant, including vitamins. This is wrong. 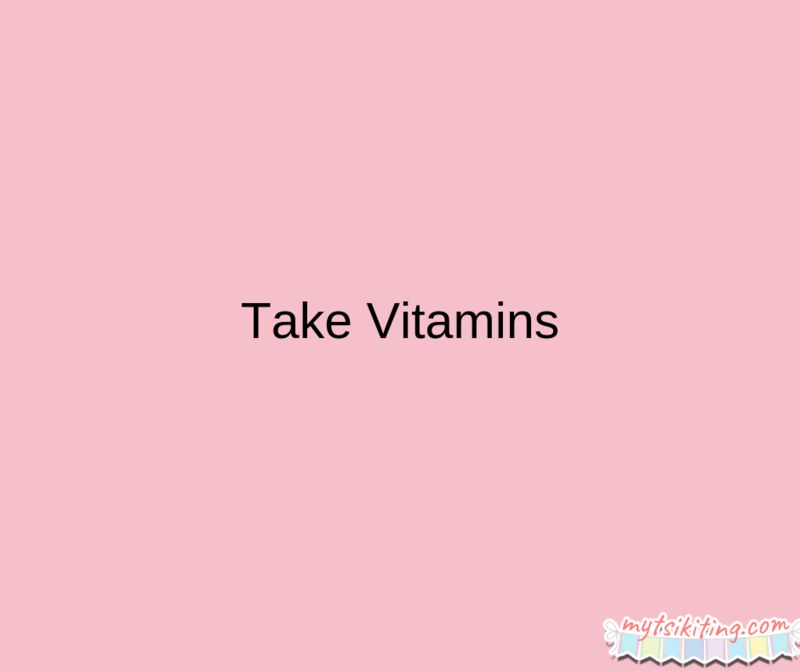 You still need to take vitamins to boost your immune system and prevent getting sick. Just ask your doctor if you should continue taking your current vitamins or If you need to take other meds. 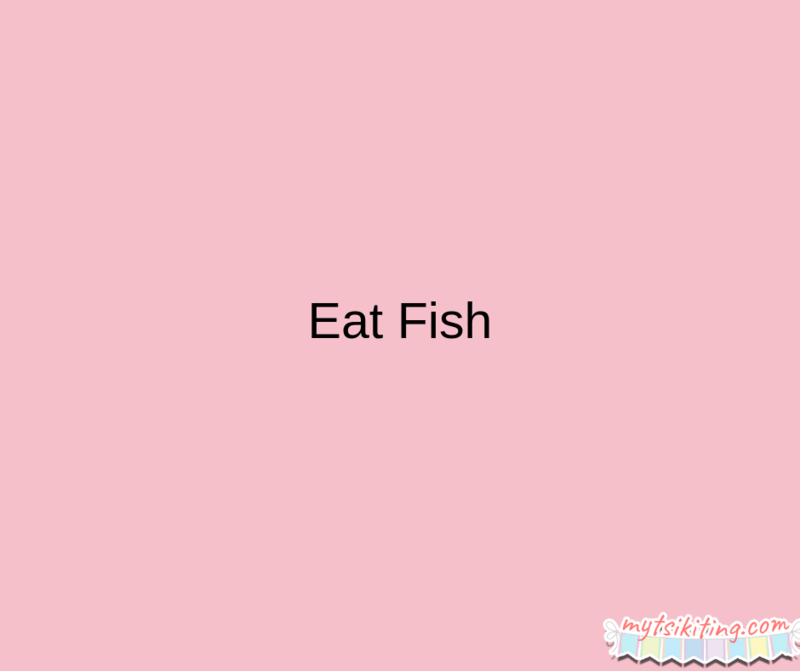 Eating fish while pregnant does not only help you get all the proteins and nutrients you need, but it can also make your baby smart. According to research, mothers who eat lots of fish during pregnancy have smarter children over those who don’t eat fish while pregnant. Pregnancy is a beautiful beautiful stage, so enjoy it. 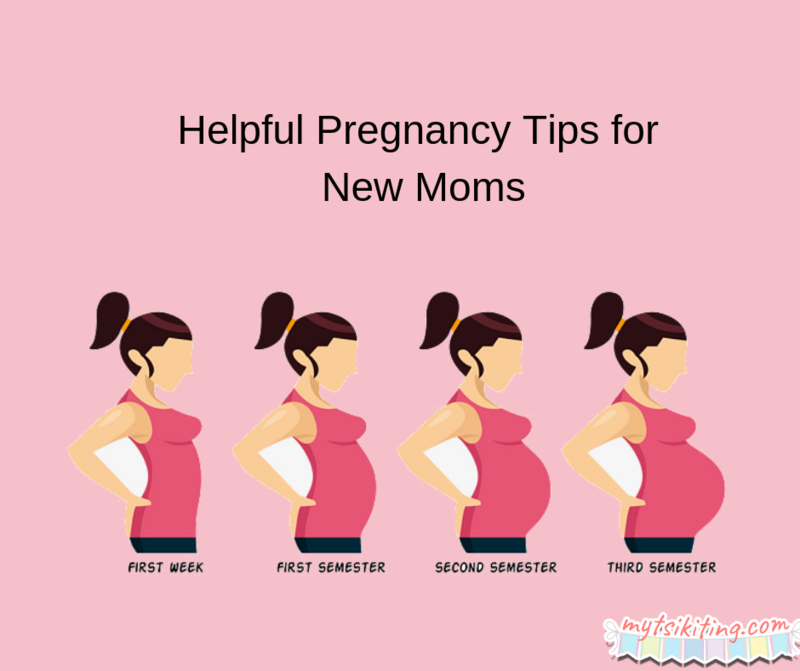 Follow these tips as well to be healthy and happy while in this period.